Skip counting is much more fun with a puzzle! 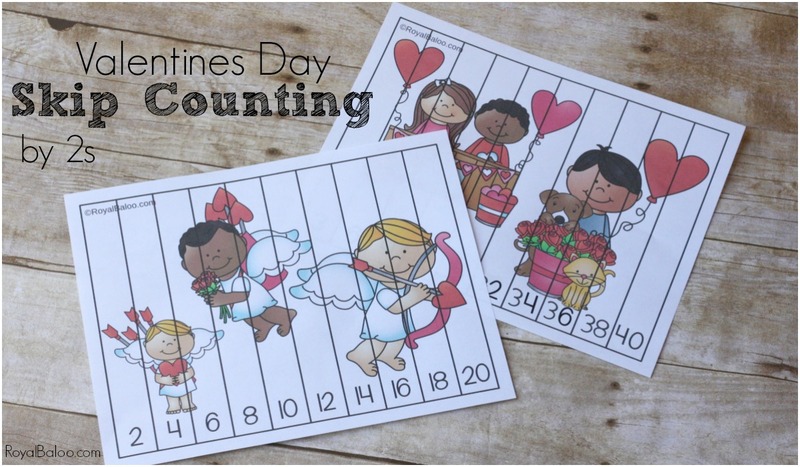 And these valentines day skip counting puzzles are tons of fun. Great practice for skip counting by 2s! I love this time of year because love is the name of the game! I mean, what better theme could there be? And it seems like we especially need to spread love and kindness right now. Just seeing the hearts give me a little good feeling inside! Even though it’s math and puzzles, the theme is so positive. I kind of love Valentines Day. 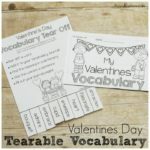 Cassie from 3Dinosaurs.com and I am back with another week of printables! This week it’s all about the love – Valentine’s Day! We have a lot of great stuff coming this week so make sure to check back! OR! Sign up for the newsletter and it’ll all come to your inbox at the end of the week! These puzzles are not automatically randomized so you’ll want to cut them out before hand! IF you want to make them reusable, print on cardstock and/or laminate. Otherwise, regular paper is enough. My kids like to glue their puzzles down on construction paper (and I like to have the construction paper matching, but their don’t care about that). Kids are typically pretty good at puzzles so I have them all cut out first. I want them to rely on skip counting and not the picture! The picture is the bonus at the end. So they usually get a pile of strips and I’ll tell them how they’re counting (by 2’s in this case). Then they’re job is to put them in order. When they are done they will have pictures! 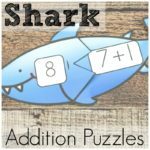 These puzzles go from 2 to 100, all counting by 2s! 5 puzzles in total.